This is a starter pack to get you started on your English Paper Piecing Journey. The design can be made into a fusion, quilt center or made into a large quilt. 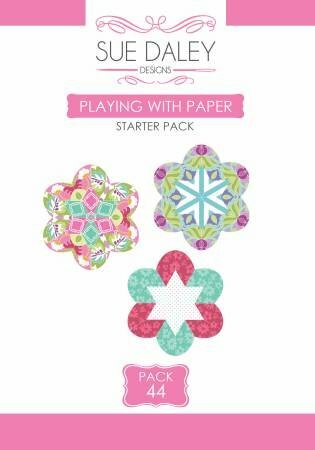 Includes pre-cut paper shapes, acrylic templates and instructions.